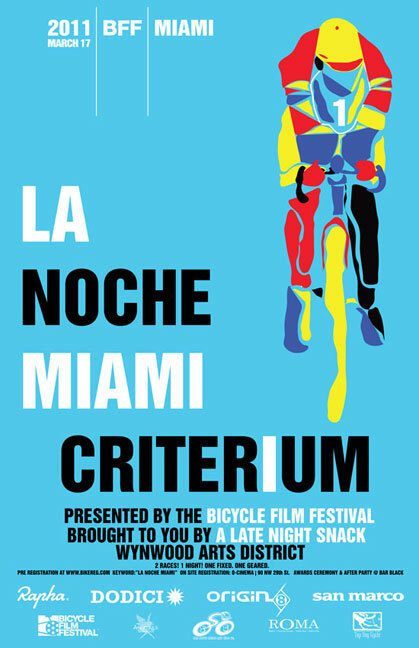 The Bicycle Film Festival presents La Noche Criterium, an unsanctioned bicycle race through a desolate area of the Wynwood Art District in Miami, Florida. 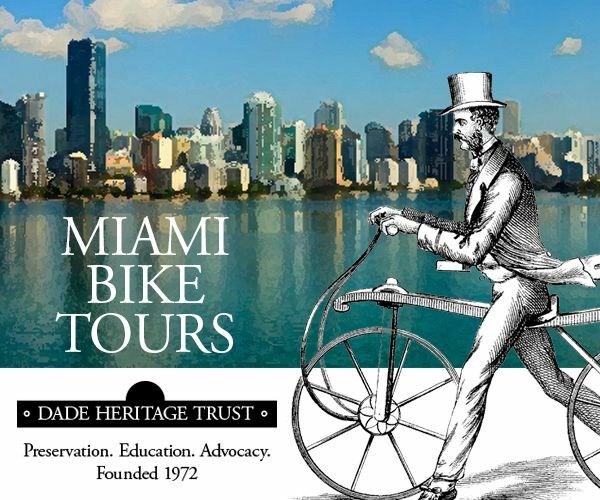 This race will consist of two rides: one fixed, one geared. Each race will last 15 laps over a .8 mile course. It has 4 corners and is flat and fast! Please see course map below. Several primes will be given out randomly throughout each race with prizes for the top 3 finishers of both the fixed and geared races. 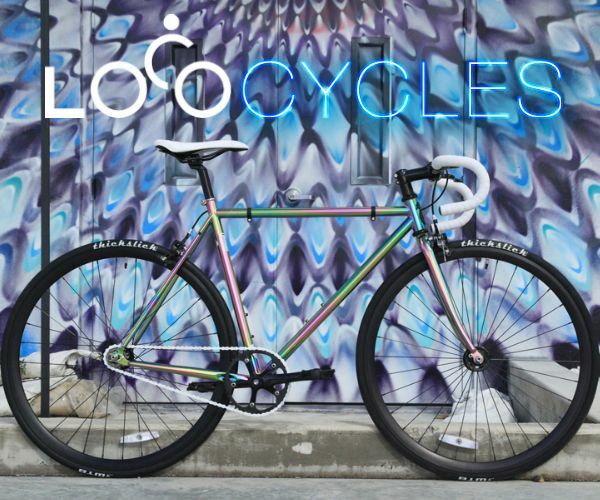 Additionally, we will have a grand prize for the 1st place woman of each the fixed and geared races. La Noche Criterium is presented by the Bicycle Film Festival and brought to you by A Late Night Snack. 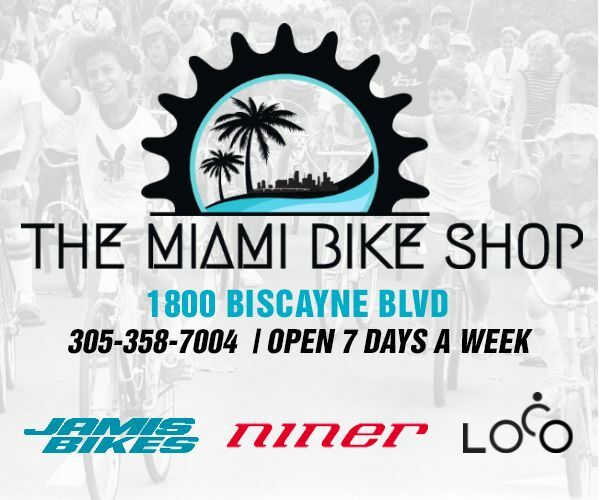 The goal of this race is to unite the diverse cycling communities that exist here in Miami for our mutual love of riding a bike. Check back often for more race details as they become available. Registration is final, no refunds will be given. No shows will have their place forfeited to unregistered riders who are present at the event provided they are able to comply with the rules of the race. 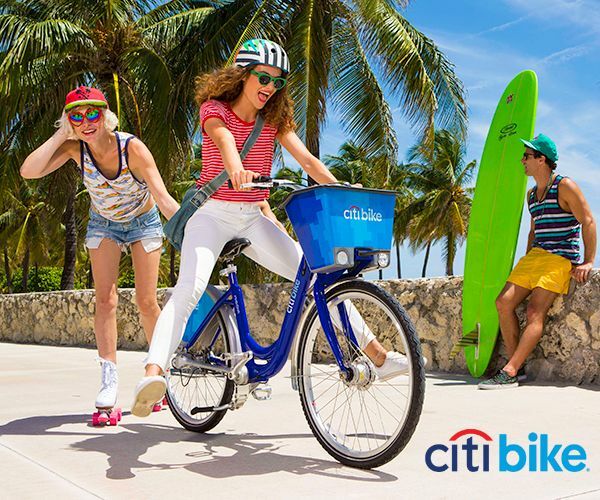 A CPSC CERTIFIED HELMET MUST BE WORN WHILE RIDING. YOU WILL NOT BE ALLOWED TO PARTICIPATE WITHOUT ONE. Please note that only track bikes are allowed to participate in the "fixed" race. ALL BRAKES MUST BE REMOVED PRIOR TO THE RACE STARTING. FIXED RIDERS MUST ALSO HAVE SOME FORM OF FOOT RETENTION. I.e. cages + straps, clipless pedals. There will be a pre-race inspection. Riders about to be lapped by the leading group will be asked to retire from the race. There will be no free laps given. 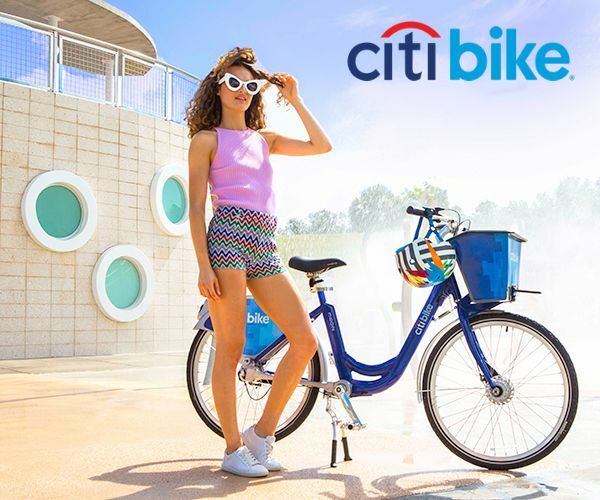 The Scoot Skate and Bike Co.